The new Niagara Cutter Stabilizer™ 2.0 Raises the Bar in High Performance Milling. 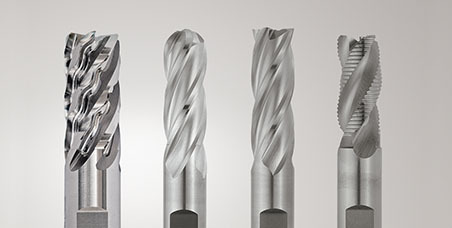 As industry game changers, the Niagara Stabilizer 2.0 next-generation – STR430 and STR440 Series – solid-carbide end mills offer metal removal rates double those of their predecessors. Also, with twice the chip load capacity, the new versions shorten part machining cycle times and further boost productivity. 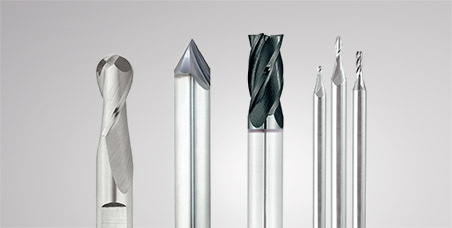 The end mills come in diameters from 0.125” to 1.0” with square corner and corner radii, based on series and diameter, of 0.010”, 0.020”, 0.030”, 0.060” and 0.120”. Lengths are 1xD, 2xD and 3xD, and shanks are either cylindrical or have Weldon Flats. 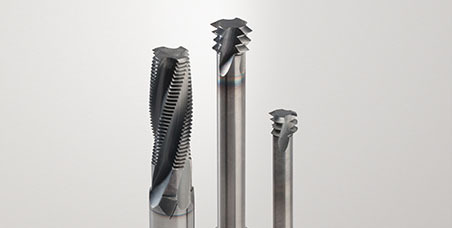 As with all Niagara solid end mills, Seco offers its Just In Five (JIF) program with the Stabilizer 2.0 for quick turnarounds on modifications of the new tool. In just five business days and at very competitive prices, Seco will modify and coat the tool to the same specifications as new products. 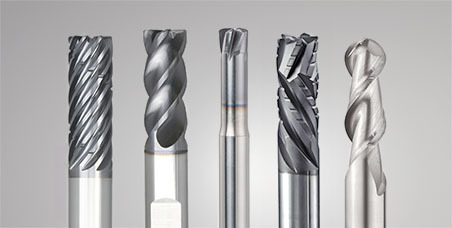 The program is well suited for lot sizes of 20 or less pieces and not designed to provide large volume specialty tools. 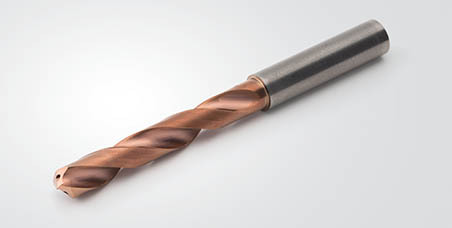 For more information on the Stabilizer 2.0 solid-carbide end mill, please contact your local Niagara Cutter representative.